In their book, “A World Gone Social: How Companies Must Adapt to Survive” (AMACOM, 2014), Ted Coiné and Mark Babbitt effectively lay out the argument that social media should be an integral part of a company’s DNA and should never be relegated to a line item in a marketing budget. Done well, social media can generate legions of fans and elevate customer relationships to form evangelists and defenders of the brand better than any form of advertising. And that affects the growing industry of event mobile apps. The authors argue that the term “social media marketing” inhibits and downplays the importance of social media as a key component in a company’s marketing toolbox, whether the company has a few employees or thousands. The book gives great positive and negative examples of Facebook posts and Twitter tweets that have helped make or break companies, their public images, and ultimately revenues. While I believe “social” can be outsourced to a certain extent – and only if it’s closely monitored by the brand – it’s never as authentic as when the business owner or executive personally posts and tweets, because it will look and sound like advertising. That’s not the point of social media, which is all about having a real dialogue with a customer. So, how does a book on social media affect a company like ours – a producer of a conference and event app? Well, we see ourselves in an industry that, due to its sheer explosion in the past 5-7 years, is a direct extension of, or perhaps a logical evolutionary successor to, social media. According to statista.com, there are now more than 1.2 million apps for Apple devices and 1.3 million apps for Android devices. With many apps having hundreds, thousands, and even millions of users, the potential number of total app users is comfortably in the hundreds of millions around the globe. Apps enable you to do virtually anything: find a mate, hail a taxi, order takeout food, read the news, check your fantasy team, translate a language, pay bills, monitor your home security, you name it…the pace for developing new app concepts is mind-blowing. The whole concept of the app might even be a better long-term vehicle than Facebook and Twitter as we know them today. 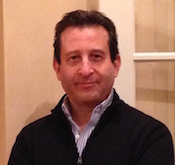 Apps are designed to enhance, solidify, and even anchor a company-customer relationship. In some cases they can essentially displace the need for using Facebook, Twitter, or Google+ to interact with a company, its products, or fellow users. When someone downloads an app, often for free, they are making a deliberate choice to connect with that company or service. That decision is more powerful than just “liking” a company’s Facebook page or receiving their tweets. An app gives a company supreme control over the messaging, the user experience, and it doesn’t “contain” them in a social media platform in which they have to abide by someone else’s rules. 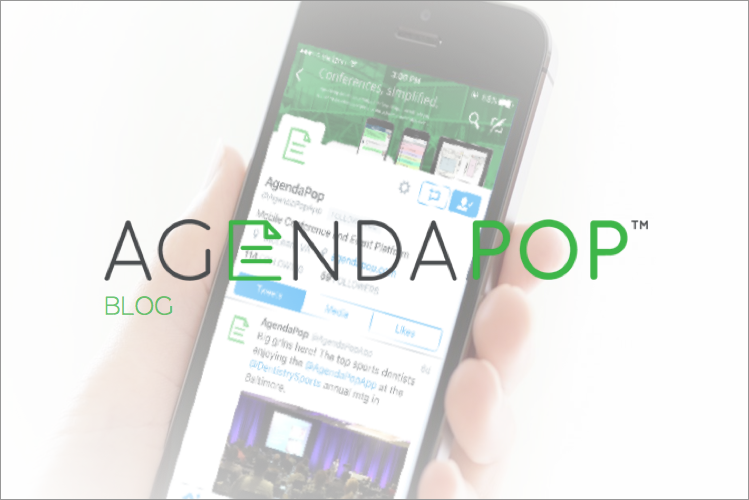 A simple but effective event mobile app for a company or industry conference can establish and solidify business relationships. It can also deliver materials and program schedules electronically (often reducing printing costs), connect buyers and sellers, and provide a forum for business people to communicate with each other because they have similar interests. Even better, during a conference they will be at the same venue at the same time, so they have instantly-shared experiences. While “A World Gone Social” doesn’t speak to event mobile apps per se, the book has lessons about business and leadership that translate very well to the app world. 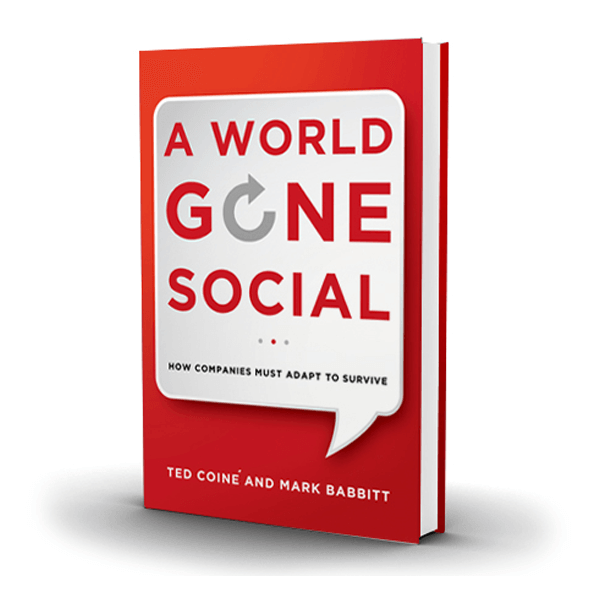 I recommend “A World Gone Social” to anyone in a leadership position. A quick read, it’s not a how-to book, but it’s thought provoking. It will make you take action on how you communicate to your customers as well as the pitfalls or dangers of not embracing social media throughout your organization.